ONLINE FORM BY 10 A.M.
OR YOUR CHILD MAY BE WAIT-LISTED. PLEASE CLICK THE LINK BELOW TO PLACE YOUR CHILD ON THE WAIT LIST. (The link will be active when Open Registration ends.) EMAILS SENT REGARDING REQUESTS FOR REGISTRATION WILL NOT RECEIVE A RESPONSE. New participants (and returning participants who missed the last two seasons) must complete the online form by 10 a.m. on the date of registration. Returning participants from the last two seasons will have pre-filled forms available at Registration and therefore should not complete the online form. ORIGINAL government-issued birth certificate must be presented at one of the registration opportunities. No exceptions to provide it another time. 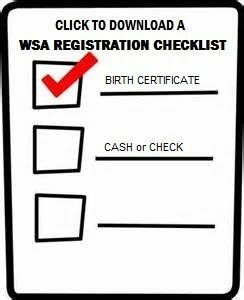 Westchase Soccer Assocation (WSA) abides by the Florida Youth Soccer Association’s and US Youth Soccer’s birth date verification process required for all participants. Please view Acceptable Proof of Birth Date requirements. New (and some returning) participants registering for the Under 7, Under 8, Under 10, Under 12 and Under 14 age groups must participate in a mandatory skills assessment in order to be assigned to a team. Sign up for an age appropriate session at the Skills Assessment station. Refer to the skills assessment page for additional information. Volunteer in some capacity! If you don’t have time to coach then referee…if you can’t coach or referee, there are many other opportunities to volunteer. Provide cash or check payable to Westchase Soccer or WSA. CANNOT ATTEND REGISTRATION TO REGISTER YOUR CHILD? Only a custodial parent or legal guardian may sign the child’s registration form. If a custodial parent or legal guardian cannot register the child in person, you may send someone else on your behalf. 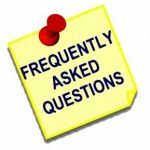 However, the custodial parent or legal guardian must download and complete a Registration Waiver and provide it to the individual who will be coming to registration. Please refer to the Registration Checklist for additional instructions. Review the information on the printed registration form, verify the uniform size (and sign up for skills assessment if the form indicates "Required"). Sign the form--only a custodial parent (i.e. named on the birth certificate) or legal guardian may do so. If neither will be registering the child, please download and complete a Registration Waiver and give it to the person who will be registering the child on your behalf. 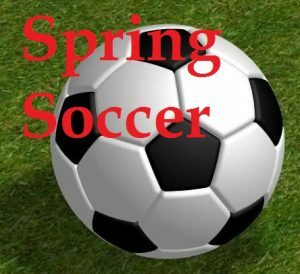 Provide cash or check payable to Westchase Soccer Association or WSA.